Since December is Twin to Twin Transfusion Syndrome (TTTS) Awareness Month, I wanted to bring you a special Micro Preemie story that is close to my heart. 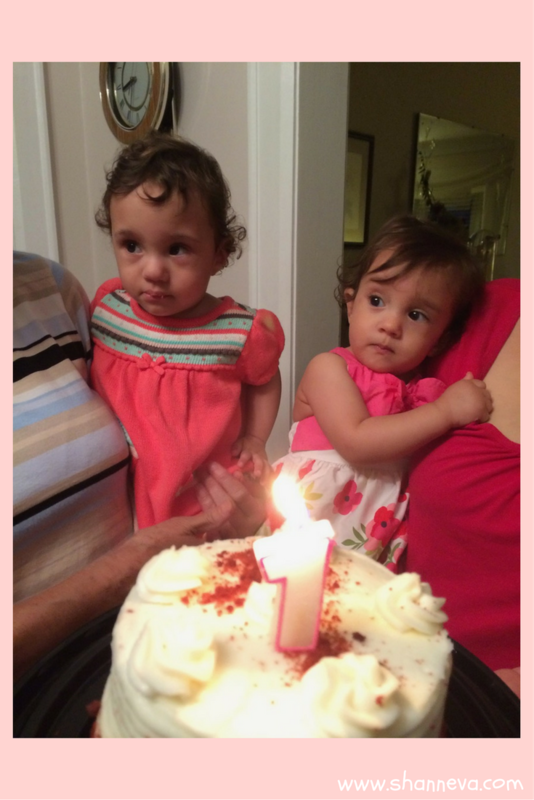 If you’ve been a long-time reader of my blog, then you know my twins suffered from TTTS, SIUGR, and an extremely premature birth. Today’s micro preemie twins fought a similar battle, but of course, their journey is all their own. As a part of the TTTS, SIUGR (Selective Intrauterine Growth Restriction) community and support groups, I have actually followed today’s family’s journey from the very beginning. It is a truly amazing story, and I’m so happy to be able to share it with you to raise awareness for all three of these conditions. From www.tttsfoundation.org, Twin to Twin Transfusion Syndrome (TTTS) is a disease of the placenta (or afterbirth) that affects identical twin pregnancies. TTTS affects identical twins (or higher multiple gestations), who share a common monochorionic placenta. From www.chop.edu, Selective intrauterine growth restriction (SIUGR) occurs when there is unequal placental sharing which leads to suboptimal growth of one twin. In cases of sIUGR, the estimated fetal weight of the smaller, growth-restricted twin usually falls below the 10th percentile. This will usually result in more than a 25 percent weight difference between the twins. Now, let’s meet Identical twins Rachel and Evelyn, as told by their Dad, Neil. Our identical twin girls, Rachel & Evelyn, were born at 28+3 weeks. Delivered by emergency c-section. Evelyn was an average weight for a 28 weeker at 1260 g (2 lbs 12 oz). But her sister Rachel was a mere 330 g (11.6 ounces). That’s an almost unheard of 73.8% growth discordance! 2. How long was your NICU stay? What was the hardest part? 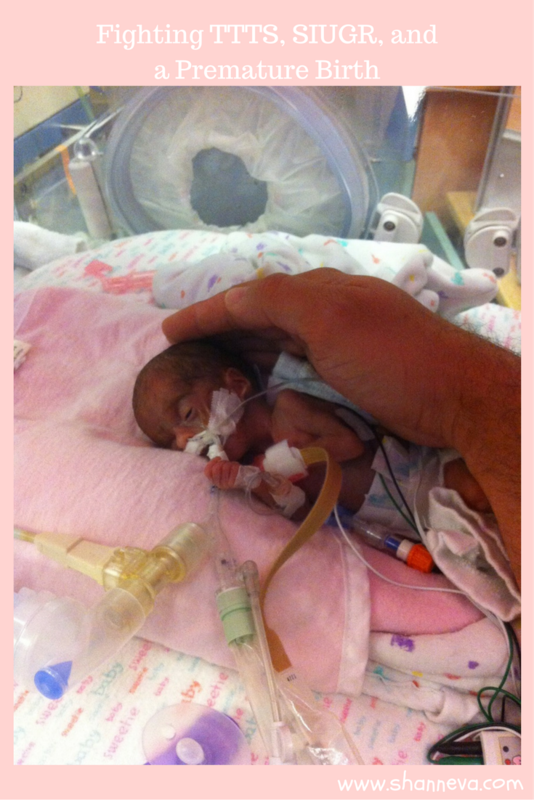 Rachel stayed in the NICU for 135 days. With such an extended NICU stay, the ‘hardest’ things changed as time went on. In the early days, it was the uncertainty. Rachel in particular was really on the knife’s edge of survival, so every day seemed to bring a new challenge. And there is the total exhaustion (physical, mental and emotional), functioning on nothing but adrenaline and caffeine. As time went on, the hardest part became dividing our time between the NICU (and for a while, two different hospitals) and our other two young children who were at home. Being in a NICU that allowed siblings to visit was a huge help in that regard, but daily visits still added up to a logistical nightmare. 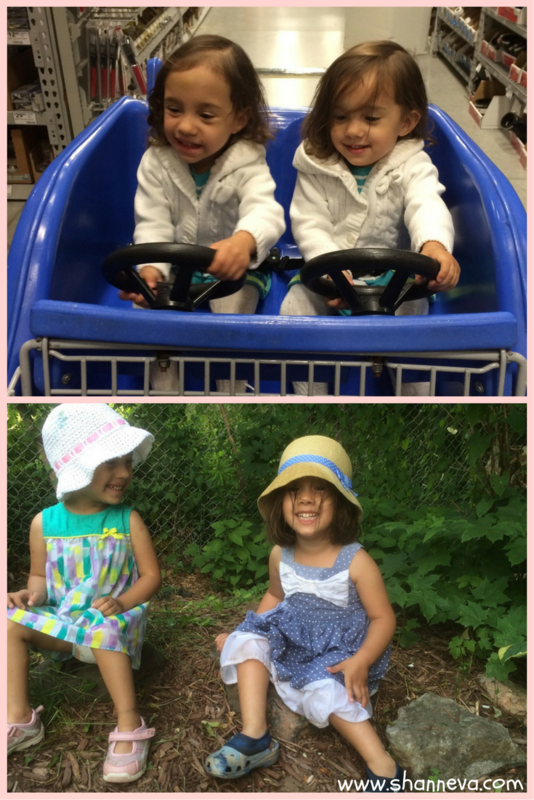 Travel, parking, meals – tired (and occasionally cranky) 2 & 4 year olds. 3. Do you know what caused your baby’s prematurity? Yes, a combination of things. At 20 weeks, we were diagnosed with TTTS (stage 3); and Rachel, who was the TTTS ‘donor’ twin was also diagnosed with severe, symmetrical SIUGR. Those conditions were closely monitored with scans every 2-3 days from diagnosis to delivery. At 24 weeks, they had the laser ablation surgery for the TTTS. 4. How are you and your babies doing today? The girls are now 3 1/2 years old, and everyone is doing quite well. Rachel continues to receive various early-intervention therapies (OT, PT, speech), but largely keeps up with her twin sister. She’s been on a feeding tube ever since the NICU but has recently started to make good progress with her feeding therapy. Our hope is that by school-age she’ll be doing a lot more oral feeding. 5. 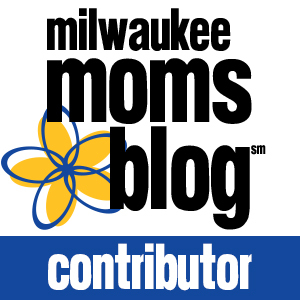 What advice would you give to a new Micro preemie parent? In the early days take things a day at a time and just be there. Of course you’re an advocate for your child, but things really are largely beyond our control. Being there with your child/children is what’s important. Also, accept whatever help is offered by friends and family. You have enough on your plate to deal with. If someone offers to make some meals for you, or to check on your pets for you while you’re at the hospital – graciously accept those offers. Every other part of your life that you can set aside for a while, is more time you can spend with your child, or dealing with the new challenges you’ll be facing. And one last note – time moves on, and at some point all of this will be in your past. My girls are 3 now, and those years have already flown past in the blink of an eye. 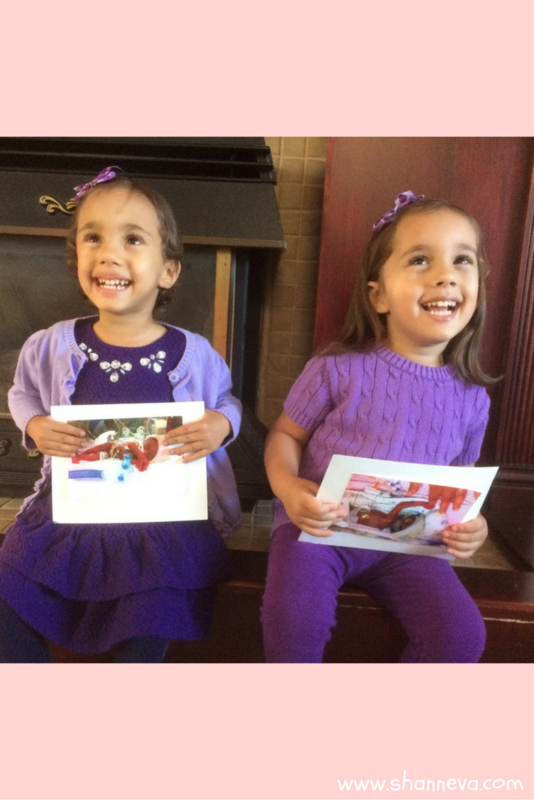 Thank you so much to Neil and his family for sharing their story and their beautiful girls. They are truly miracles. If you, or someone you know, is pregnant with twins, early monitoring is key. It is so important to find out if they are sharing a placenta, and to find a Maternal Fetal Medicine Specialist. Twin pregnancies can be very complicated, so please get all the information you can. To find out more please visit The Twin to Twin Transfusion Syndrome Foundation Website or their Facebook Page. Please leave any supportive comments for Neil, Rachel, and Evelyn below. Such little fighters! What an amazing story! Oh my goodness. 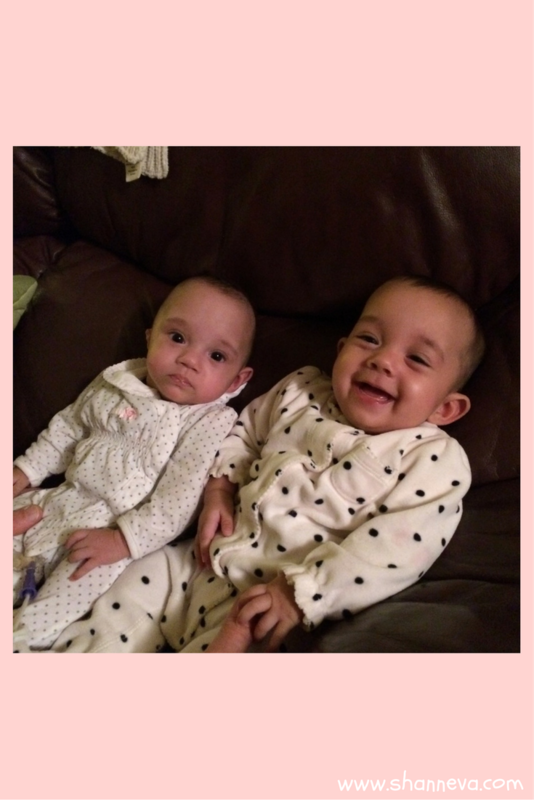 I loved seeing how your girls have grown into smiley healthy happy looking little kiddos! What a beautiful blessing. Oh my, what an adventure these girls have had. I’m so happy to hear they are healthy And doing well. So good that they are doing so well now! Modern medicine is amazing! Thank you for posting, very brave to talk about such a difficult situation. This will help other mothers going through the same thing. Best of luck to your twins and them. Great story. I didn’t even know about this. Thanks for sharing. I am so glad these twins are doing okay. Wow! I’m so thrilled that both girls are okay, and my heart goes out to their parents–and all parents with children in similar situations. What a great story 🙂 My husband has a lot of twins in his family so I consider myself lucky (but also unlucky because I wouldn’t actually have minded) that I haven’t conceived twins yet. Everyone tells me it doesn’t work that way but . . . there’s seriously a LOT of twins in his family!! I had never heard of these issues until now, and I’m glad that I’m better informed now. 11 ounces???? WOW. That’s just amazing. I love a happy story like this, and so glad the twins are doing well. They are beautiful. Thank you for bringing more awareness to this! Beautiful babies!! They are fighters! Very great awareness post and happy to hear the girls are doing well now and all that scary stuff is in the past. What beautiful babies. I am so glad to see they are doing well! Thank you for sharing this families story. I have a friend who dealt with TTTS during her pregnancy with identical twins. It is something that really talked about. It is wonderful that you are bringing awareness. To see their smiling faces warms my heart. 3 and 1/2 years is a long time. I’m glad they are doing so well. I couldn’t imagine what it was like to have them in the NICU for so long. Wow. They are 2 strong fighters! I’m glad to hear they are currently doing well. Thank you for sharing their story!